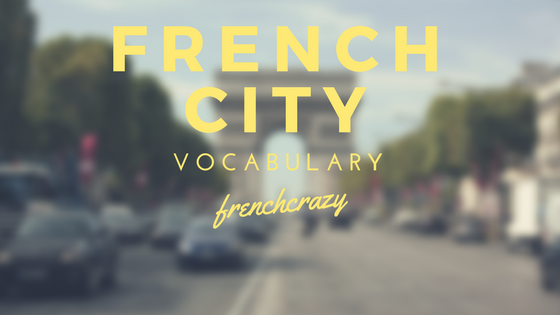 In this article, we’re going to look at the French words needed to talk about cities or towns in French. We’ll discuss the “anatomy of a city” and the features of them. You also have access to my flashcard set on Quizlet, where you can test yourself on the following vocabulary list. 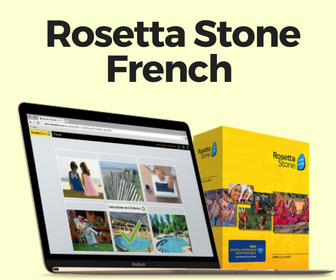 We present both the English-French and French-English word lists to help you master city vocabulary and vocabulary used around town. 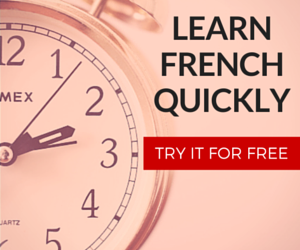 Related: How to increase my French Vocabulary. Thank you very much. This is very useful, particularly to KS3 and Ab Initio students. I wish you bonnes vacances. I like color coding masculine and feminine –but wouldn’t it be more intuitive if the masculine nouns were the tradition blue that signifies ‘boy’ and even through the traditional for feminine is pink–Red is close enough…..just a thought!